FSBA trainers focus on the relationship between working energy in the body (breathing, movement, and voice) and psychological issues. Each member of the FSBA faculty team has been teaching Bioenergetics to students and other professionals for years. Additionally, each have their own masterful signature as they conduct international training workshops in Bioenergetics, create educational schools in Bioenergetics, offer professional presentations to colleagues, conduct full time private practices and also oversee caring and supportive personal growth retreats for specific groups. Also included in their repertoire is extensive executive coaching. ROBERT (Bob) GLAZER, Ph.D. passed away April 22, 2015. 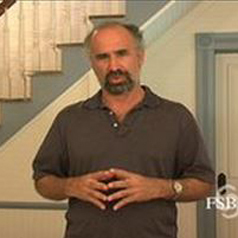 For decades, he had been deeply committed to Bioenergetics, his clients, Alexander Lowen and all the professionals and trainees participating in FSBA, which he founded in 1979. His commitment and years of hard and dedicated work created an environment in which people from all over the world still come to learn Bioenergetics. He is greatly missed by a very large circle of those whom he dearly loved and who also loved him. Hundreds of people’s lives have been transformed by his caring, effervescent and pure style of Bioenergetic therapy and the training programs he directed. “Psychoterapia is for me the most important way, which I follow, the way to himself. Possibility of accompaniment in the way other people is a gift for which I am grateful to life. For me, psychotherapy is a space in which it is possible to develop relationships and it is in this relationship is in the process of treatment and recovery. My roots about people come from a medical approach. Luckily, I had teachers who saw an individual as a unity, taking into account the impact psychogenności on a par with other factors. Sowed in me the seed that eventually germinate made it possible to reach further, the first book of Alexander Lowen, later the own experience in bioenergetics. It allowed me to touch each other as never before found such a connection, for which I missed and developing the relationship in itself, which gives support. 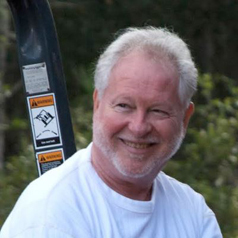 ERIC DIAMOND, Ph.D., CBT is a clinical psychologist in private practice (Gainesville, Florida), and training staff member of the Florida Society for Bioenergetic Analysis. He completed the four-year program in bioenergetic analyis through the Florida Society in 1996. He was trained in bioenergetics by Bob Glazer, Ed Svasta, Miki Frank, Ron Robbins, and Eleanor Greenlee, as well as Angela Klopstech and Frank Hladky. Dr Diamond obtained his undergraduate degree from UC Berkeley, his Ph.D. in clinical psychology from the University of Miami, and completed internship and fellowship in clinical/medical psychology at the Miller Health Center, Shands Hospital,and VA hospitals in Gainesville Florida. Prior to entering private practice, he was assistant professor in the Department of Community Health and Family Medicine, University of Florida College of Medicine. Dr. Diamond is the founder and director of the Gainesville Men’s Center, providing men’s groups, men’s retreats, and father-son retreats. He is a published poet and performing musician. DIANE GOBROGGE, D.O.M., L.Ac. is a licensed Acupuncturist, Level II TRE and Bioenergetic Practitioner. She received her Master’s degree in Oriental Medicine from Southwest Acupuncture College in 1994 and has owned and operated Coastal Acupuncture in Wilmington, North Carolina since 1995. 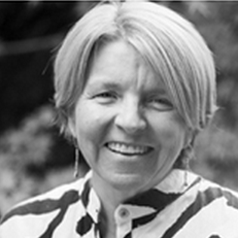 Diane began studying bioenergetics over 25 years ago with its founder, Dr. Alexander Lowen. During that time she also started working closely with international trainer Dr. Frank Hladky, who became her long-time teacher and mentor for more than 20 years. She completed the 5 year professional training program with Dr. Hladky and Anna Miller in 2002. Diane bridges the philosophy and body based techniques of Chinese Medicine, Emotional Healing Systems and Energy Modalities facilitating Personal Growth, Vitality and Well Being. Bridging the wisdom and knowledge from these integrative healing systems, gives one a holistic approach to attaining authentic, lasting health. SILVINA HENRIQUEZ, M.A. is a Licensed Psychologist in Buenos Aires, Argentina who is certified as a Bioenergetic Therapist with the Florida Society for Bioenergetic Analysis. She has been an International Ontological Coach for Newfield Consulting in Argentina for over five years and is the Director of Newfield Consulting in Argentina. 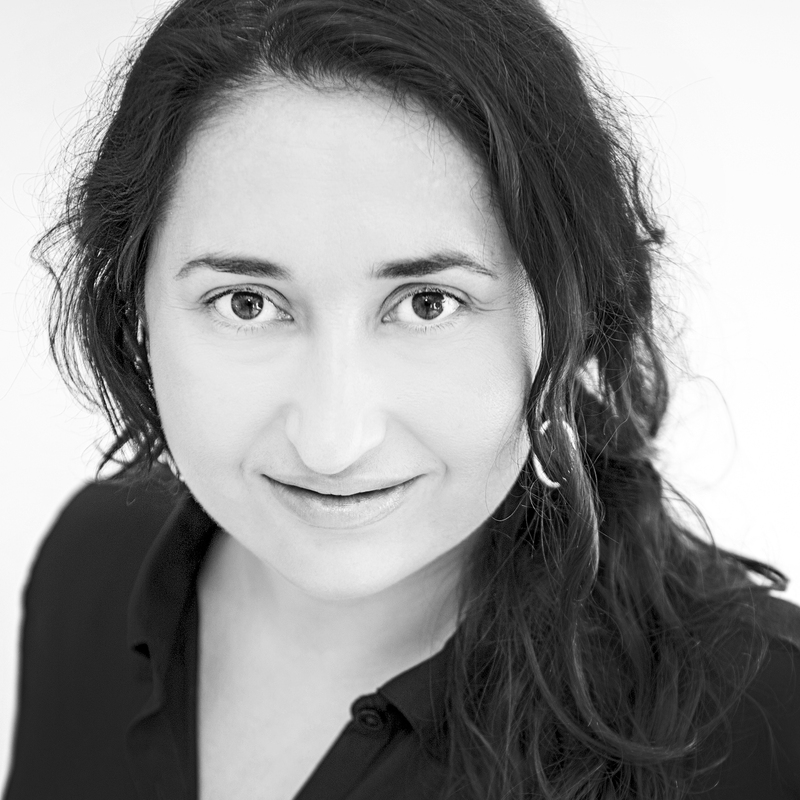 Silvina has an active private Bioenergetic practice emphasizing strong contactful body work helping clients find their strengths and internal rescources. Silvina has worked coaching clients in South America, Europe, Mexico, and the United States. She is the co-director of Escuela de Bioenergética, a school for the Bioenergetics School in Argentina. ANA MURILLO is a Senior Business Ontological Coach and since 1993, she has been dedicated to Ontological Coaching for Executive Development High Performance Teams and Ontological Coaching Training. Additionally, she was co-founder and Managing Director of Newfield Consulting, Spain. She was certified as a Bioenergetics Therapist, FSBA, in 2012 and a Bioenergetics International Trainer, FSBA, in 2013. 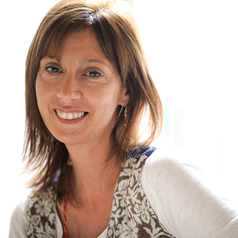 Currently living in Buenos Aires, she is the Academical Coordinator in the Bioenergetics School in Argentina, where she also maintains her private practice in Bioenergetics Therapy. 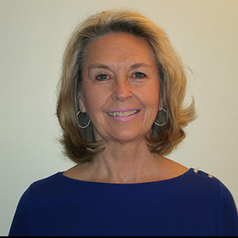 LAURIE URE, LICSW, CBT, a Licensed Independent Clinical Social Worker and Certified Bioenergetic Therapist brings over 25 years of experience with Bioenergetic Analysis, to her psychotherapy practice. She combines compassion and respect with clear guidance in helping people. 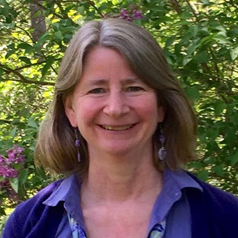 In addition to work with individuals, she leads Bioenergetic Therapy workshops and trains Bioenergetic Therapists in the United States and internationally.Her professional experience includes Cape Ann Medical Center, North Shore Elder Services, Cape Ann Families, and the Mental Health Center of Greater Cape Ann. She has taught at The Family Practice Medical Residency Program, Salem State College School of Social Work, North Shore Aids Health Project, and The Babson Women’s Health Center. She completed a 5 year training program through the Massachusetts Society of Bioenergetic Analysis in Cambridge and has studied with Alexander Lowen, founder of Bioenergetic Analysis, along with many other masters in the field. SOLEDAD VALENZUELA, Psychology Lic, Master in Clinical Psychologist (c), Certified FSBA Bioenergetic Psychotherapist. She was one of the founders of FSBA in Chile, served as its academic director until 2016, and is now an active part of the training team. Additionally, she is a Senior Ontological Coach with Newfield Consulting. Soledad conducts an active private psychotherapy practice in Chile using bioenergetic analysis and also works as an executive coach. She is a dynamic bioenergetic trainer and leads workshops in both the United States, Chile, Brasil, and Perú. One of her current focuses is on the “good connection” between bioenergetics and mindfulness. ALBERTO WANG, MA, is currently a professor of Advanced International Coaching, in Newfield in Argentina and also co-directs the School of Bioenergetics of Buenos Aires and Santiago de Chile, FSBA. 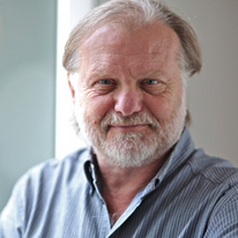 Alberto has been involved with Bioenergetics since 1986, when he trained with Dr. Alexander Lowen in New York. Since becoming a Bioenergetics International Trainer, FSBA, 2012, he has traveled several continents offering training to numerous bioenergetic trainees and executive coaches. His background includes a degree in music composition in addition to extensive training in the field of psychotherapy. 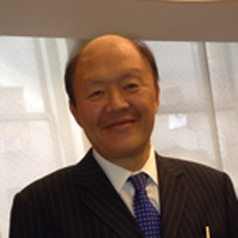 JOHN YONG, JD is a practicing attorney in New York. John has been involved with Bioenergetics for over 20 years, having regular individual therapy sessions in New York for 15 of those years with Dr. Alexander Lowen or Dr. June Gray. He was a regular at most of the Pawling Workshops since 1988 with Dr. Frank Hladky and Dr. Lowen. He has attended numerous workshops with Dr. Hladky at his homes in Truchas, New Mexico and Tulsa, Oklahoma. John also completed 6 years of Training with the At Large Training group directed by Anna Miller and Dr. Frank Hladky. He led workshops in Bogota, Colombia, Poland, Canada, San Juan and Puerto Rico.